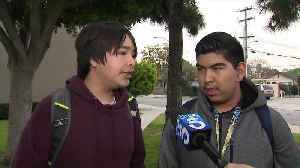 Two students at a California high school may have stopped a potential school shooter in Florida, according to police. 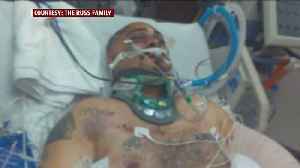 A Modesto man who lost his vision and one of his legs after a horrific DUI crash last year shared his story with students to teach them the dangers of driving under the influence. 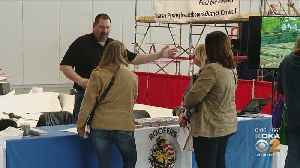 A special jobs fair Friday helped introduce Pittsburgh-area high school students to a possible career in construction, KDKA's Bob Allen reports. 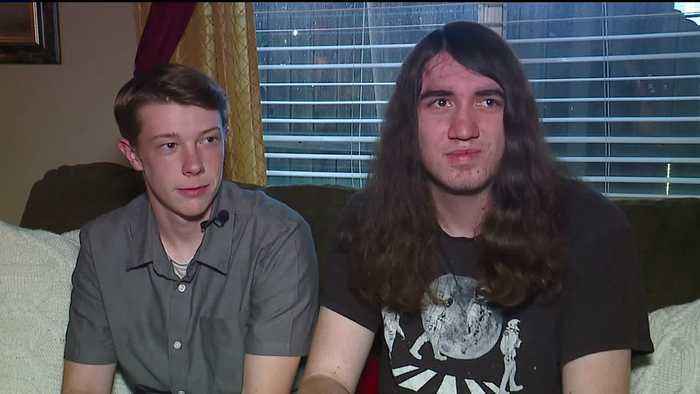 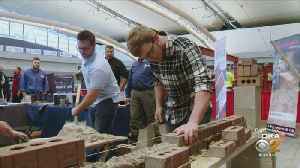 A special jobs fair Friday helped introduce Pittsburgh-area high school students to a possible career in construction; KDKA's Jon Delano reports.